Buffalo Bob's Extra Spicy Everything Sauce is in high demand with the US Military. A favorite sauce of Servicemen and Women all over the country. We thank you for your service. Our current special pricing for Buffalo Bob's Spicy Everything Sauce is awesome!4 bottles for $18 Or 12 bottles for $60. To purchase the 4 pack please click HERE. 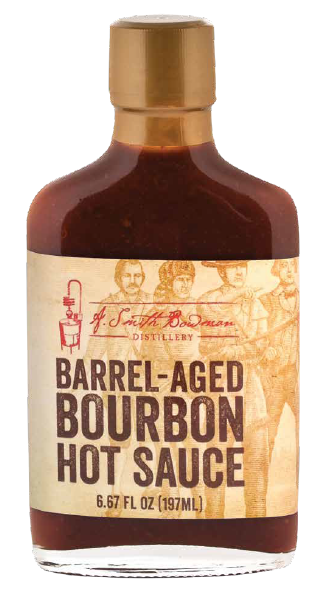 Mini's Southern BBQ Sauce is for sure to make your mouth watering for more!! 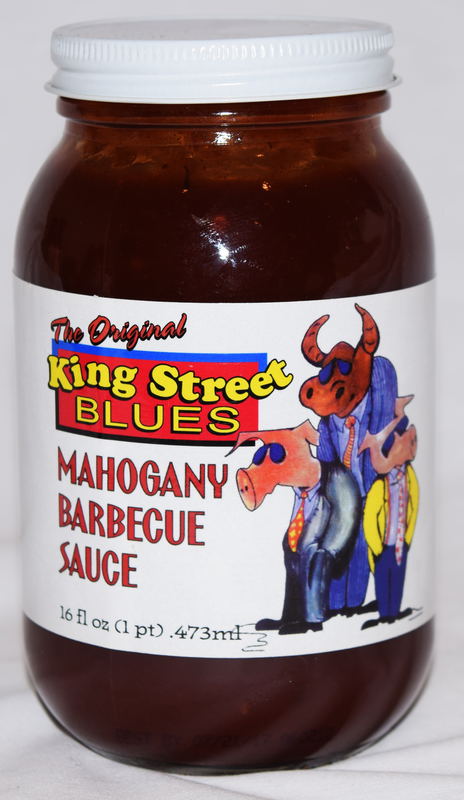 Tangy, southern style, thin BBQ sauce and meat marinade. 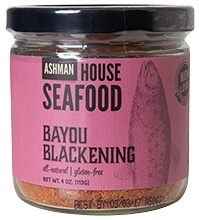 Great on all types of beef, chicken, pork, shellfish and fish. Give it a try and you will be hooked! A much loved local Virginia Beach product. The JIMMY SAUCE is a local Virginia Beach family recipe! 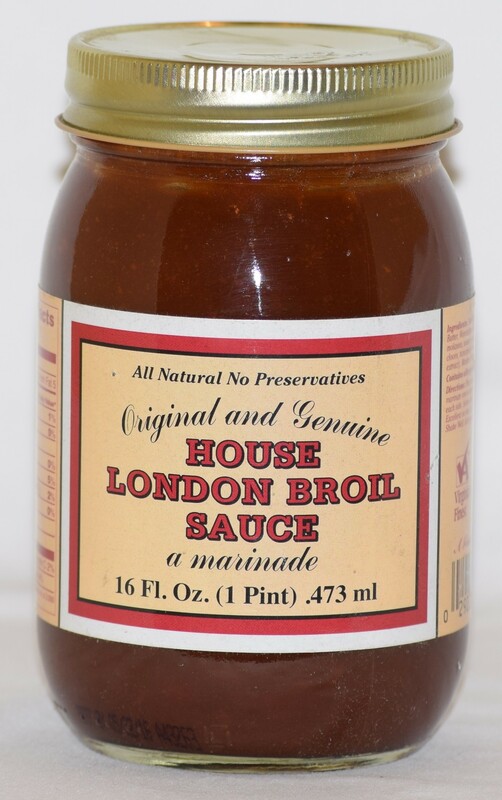 Great on steaks, chicken, seafood, and pizza. A versatile product that adds an amazing taste to all foods!